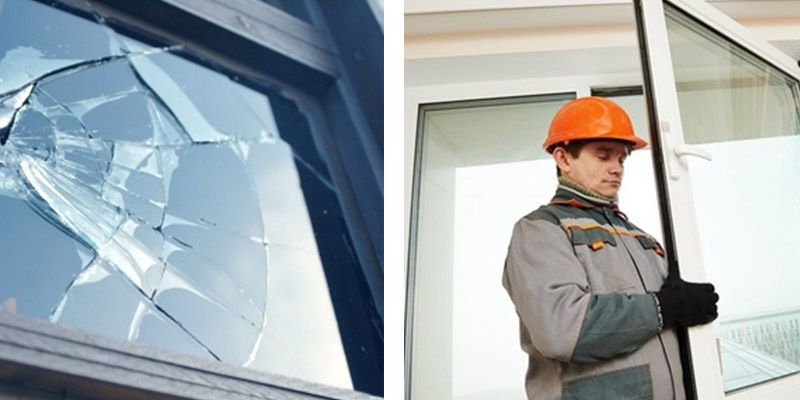 Vibrant JDR Windows Ltd specialises in window repair, door repair, window and door handle, hinges replacement, glass replacement and locksmith services. We provide a wide array of services to homeowners, estate agents, and property management companies throughout London UK. household, we deal all component related to household stuff, such as plumbing, floors, lighting fixtures, windows, ceiling, doors, countertops, glass broken, crown modeling, handles, hinges and many more. contact with us, we have the professional services for this task. 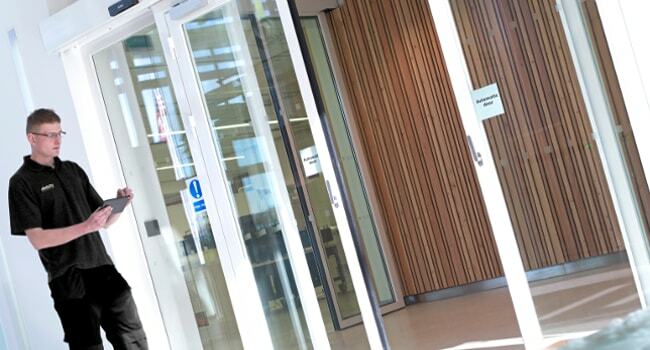 we offer quality glass that proves to be durable, capable and efficient to increase your safety. inventory of ‘hard to find’ hardware on hand to get your hinges replacement correctly. 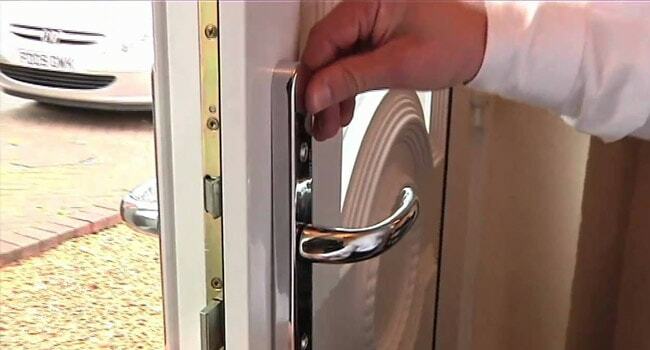 we deal all kinds of handles and our professionals can handle all kind of handles correctly. and natural light that coming into your home. 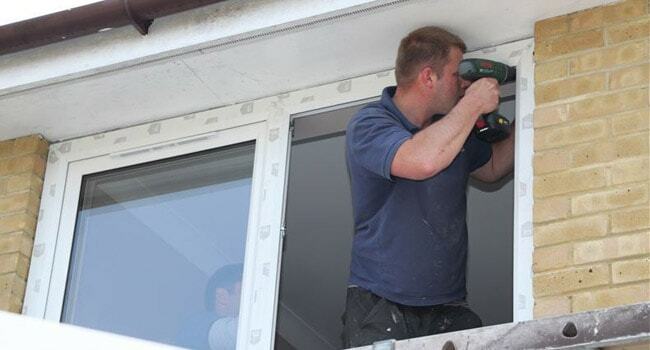 Our home improvement professional workers are experienced with all style and manner of sash and casement windows, they feel happy to install new windows or repair your windows, too along with the latest styles of energy-efficient windows. component of home’s functionally and aesthetic. If you are having any problem with your door’s lock or if locks are broken in some way, it is essential that you contact to the professional handymen, and we offer you our best team for this work. Our service in interior and exterior door installation can improve value of your home with the saving of energy after getting repair doors and it function properly. you want to open or close it over time and the most common issue is that the rollers they slide on easy wear out. The most obvious first attempt should be to dirt free or clean the track. Vacuum the track thoroughly and observe if there is any improvement, this is often all it gets and is quick easy to do. Years of dirt, exposure to the parts and hard use can turn your sliding doors in to sticky doors. Start with a perfect cleaning, wash caked dirt and dirt or grime out of the track with an inflexible brush and soapy water. 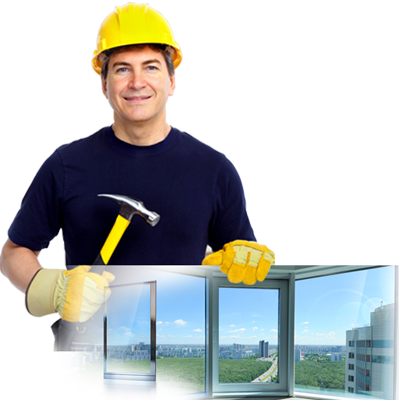 All of your window and door repair needs are under one roof here at Vibrant JDR Windows Ltd. We have you covered, whether you are looking for new installation or window repair, door repair. 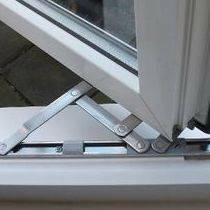 We specialise in window and door handle, hinges, glass replacement. 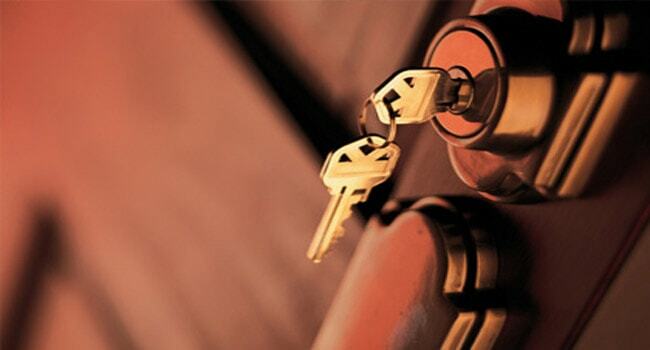 We also offer locksmith services. Never worry about sloppy outputs when you work with us. Our repairmen have provided solutions on different door and window damages. From simple replacements to complete overhauls, expect us to deliver results that exceed your expectations.